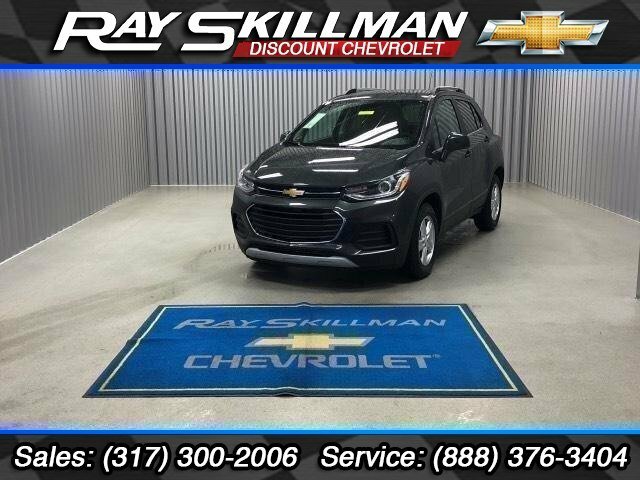 LT trim, NIGHTFALL GRAY METALLIC exterior and JET BLACK interior. EPA 31 MPG Hwy/26 MPG City! Onboard Communications System, Satellite Radio, WiFi Hotspot, Remote Engine Start, TRANSMISSION, 6-SPEED AUTOMATIC, Turbo, Alloy Wheels CLICK ME! 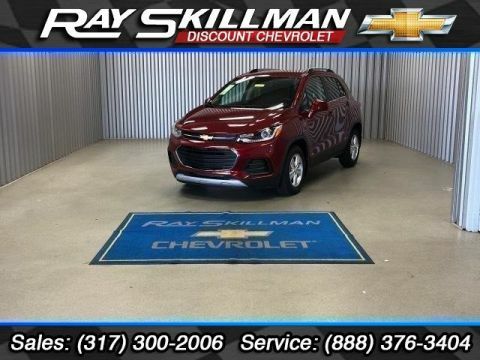 For over two decades, Ray Skillman Discount Chevrolet has been the premier dealer of Chevy cars for the Indianapolis, Carmel, and Greenwood areas. 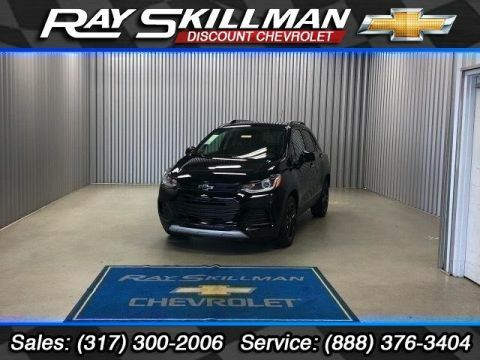 Our long history in the area has led us to become one of the most recognized and trusted dealers of both used and new cars. 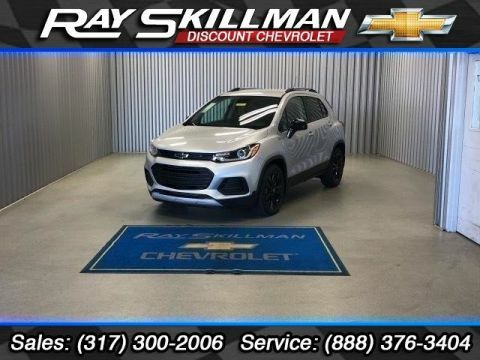 We continue to gain the respect of the community through our commitment to great service, a variety of on-site financing options, and thorough knowledge of each vehicle we sell. 6-SPEED AUTOMATIC (STD), ENGINE, ECOTEC TURBO 1.4L VARIABLE VALVE TIMING DOHC 4-CYLINDER SEQUENTIAL MFI (138 hp [102.9 kW] @ 4900 rpm, 148 lb-ft of torque [199.8 N-m] @ 1850 rpm) (STD), AUDIO SYSTEM, CHEVROLET INFOTAINMENT SYSTEM with 7 diagonal color touch-screen, AM/FM stereo voice pass-through technology, includes Bluetooth streaming audio for music and select phones; featuring Android Auto and Apple CarPlay capability for compatible phone (STD).
. the 2019 Trax comes with 10 airbags, a rearview camera, and stability control. Those airbags, combined with a solid safety cage, earned it a five-star overall rating from the NHTSA. -TheCarConnection.com.